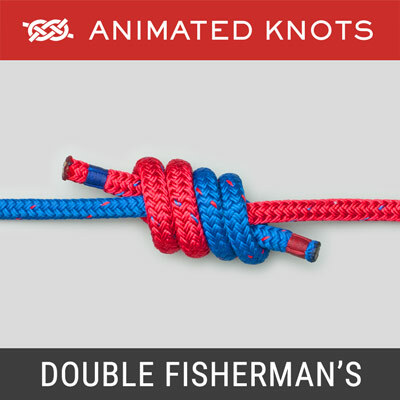 Form a Crown Knot by passing each strand over its neighbor and then tighten the knot. 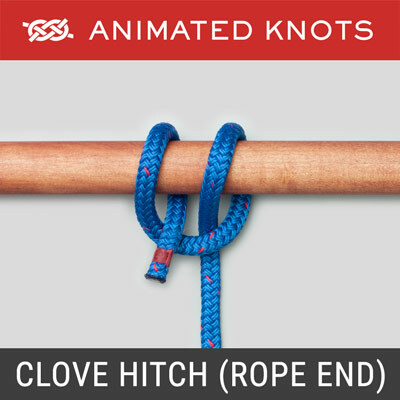 Splice each strand into the rope by passing it over and under alternate strands in the standing end. Complete a second and a third set of tucks to complete the back splice. 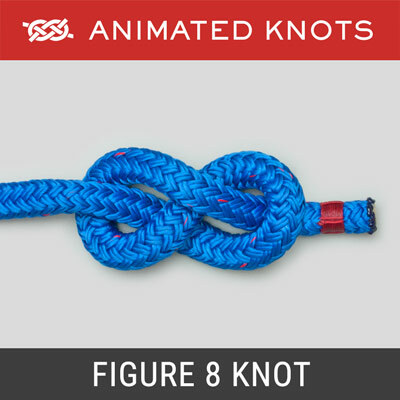 Uses: The Back Splice (ABOK # 2813, p 462) provides a secure method of preventing the end of a rope from fraying. 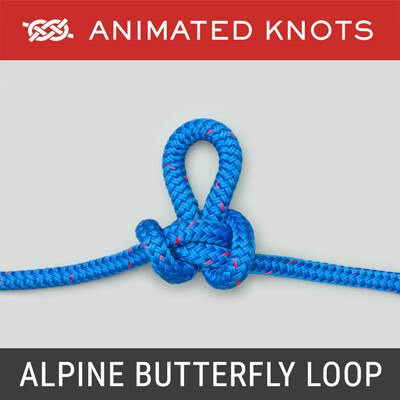 Structure: The back splice starts with a Crown Knot to redirect the strands back towards the standing end. 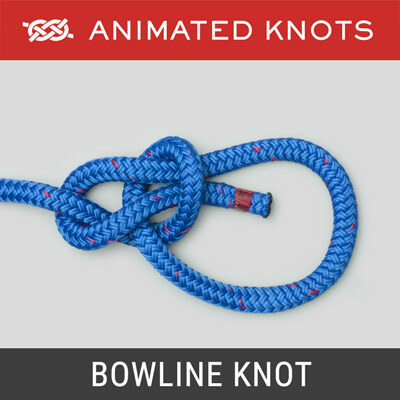 The splice is completed by braiding the ends back into the standing strands. About three complete “tucks” are sufficient as no load is applied to a back splice. Finishing: Finishing the Back Splice neatly is not essential. It should be regarded as temporary, and replaced with a whipping. Leaving the ends long increases the security of the splice with little penalty. 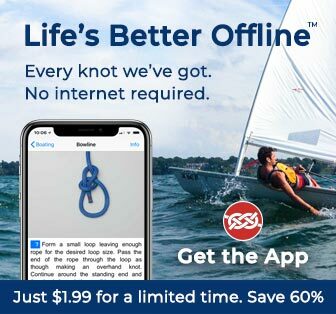 Disadvantages: It makes a bulky end to a rope and usually prevents the rope’s end from passing though blocks and pulleys. For most purposes, a whipping is preferred – see Sailmakers, Common, or West Country whipping. 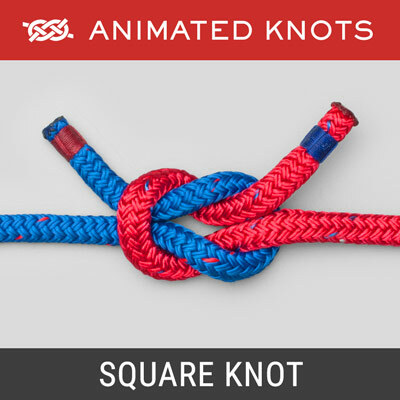 Advantages: No additional tools or equipment are required and it is easily learned and quickly tied.